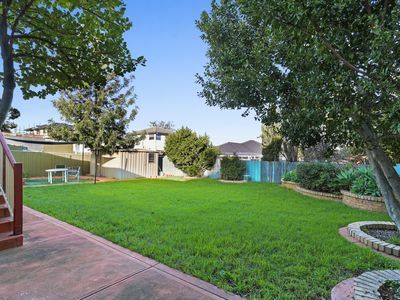 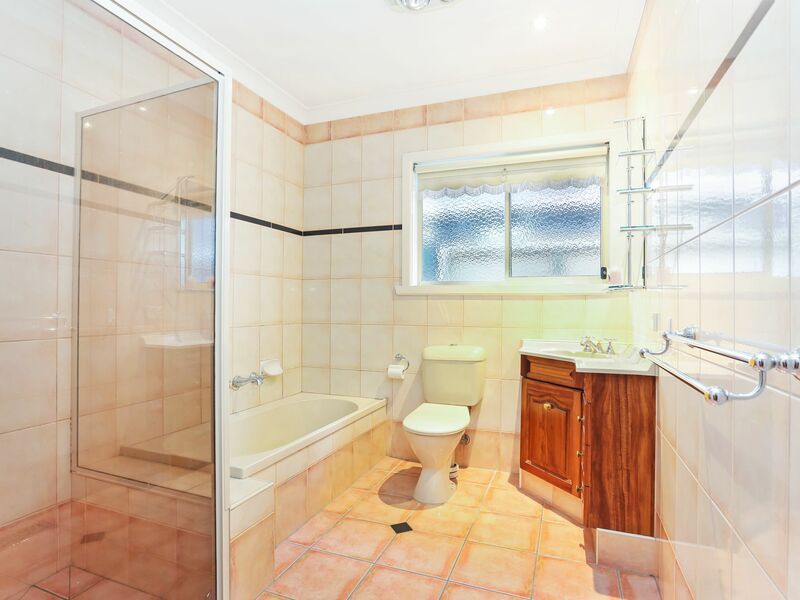 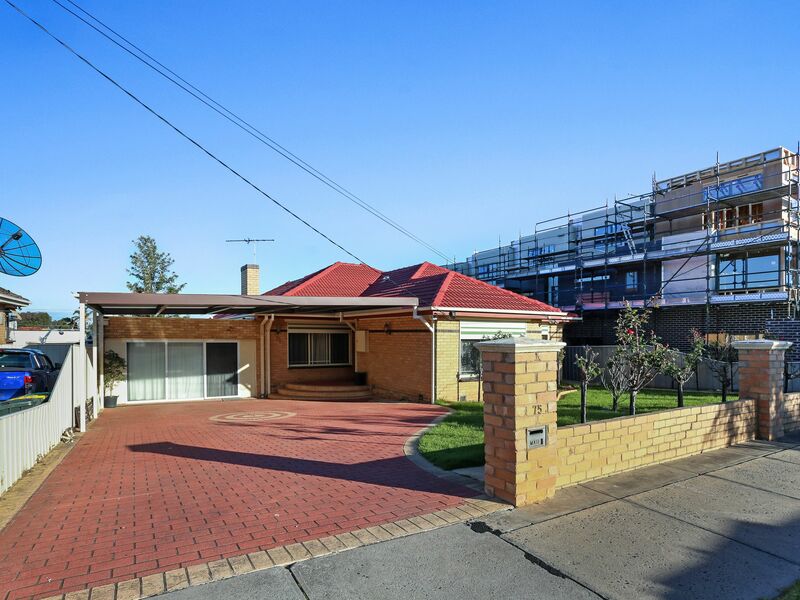 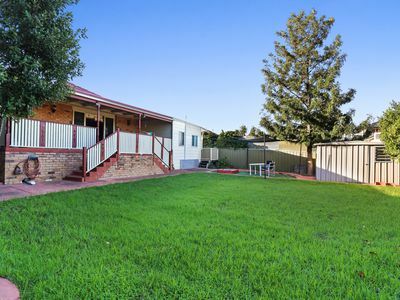 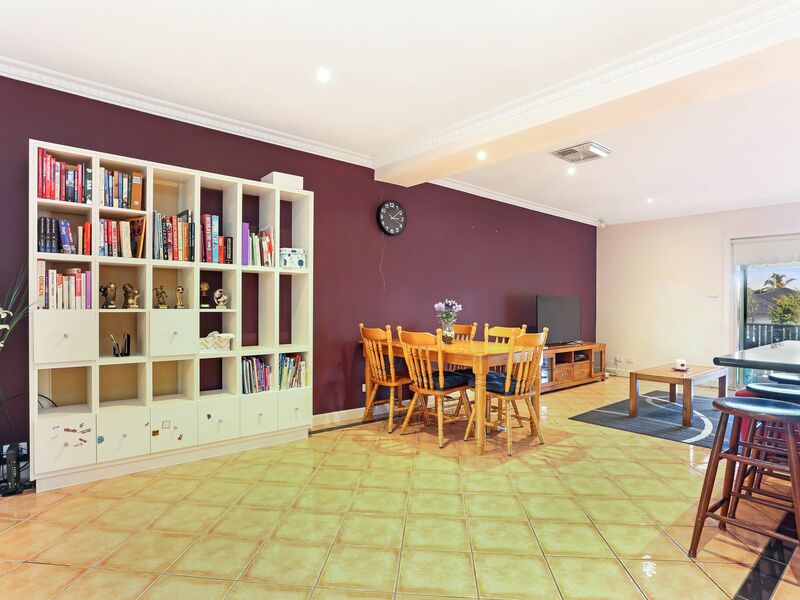 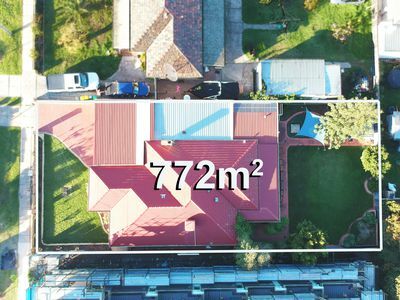 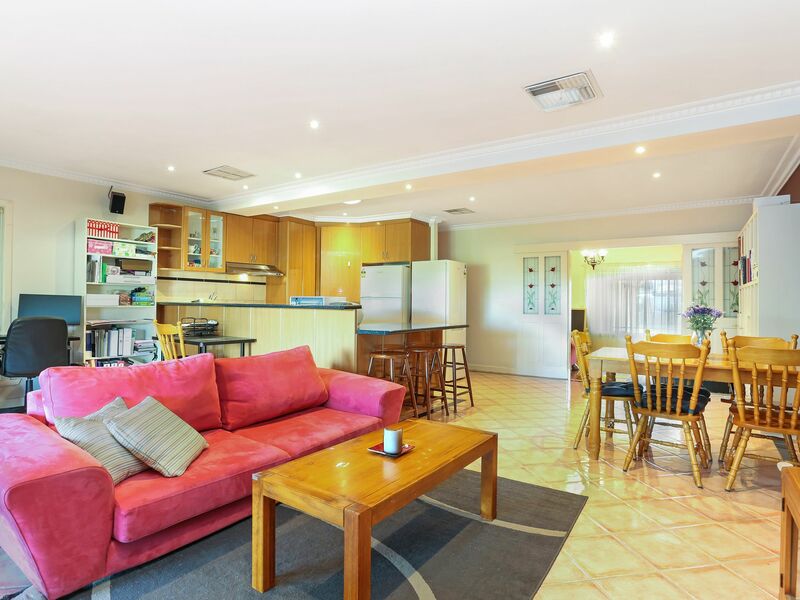 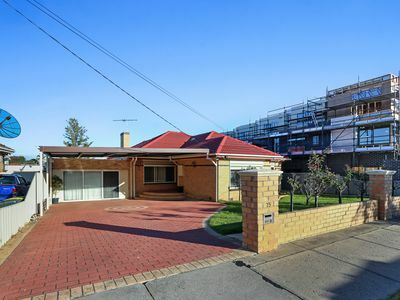 Beautifully located, approximately 100 metres to the local Shopping Centre & Oak Park Train Station is this lovely 3 bedroom brick veneer home that sits on a generous RGZ2 block of approximately 772SQM's. 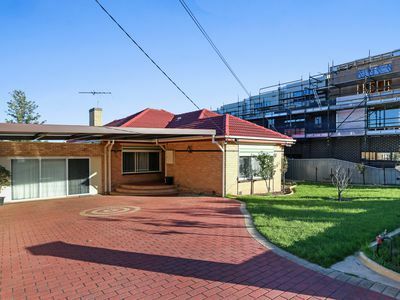 Owners will consider all settlements. 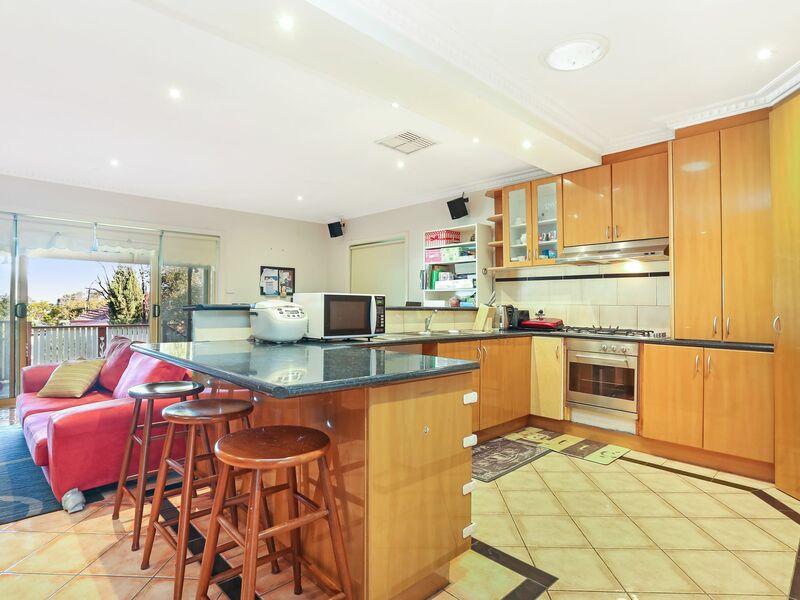 The well presented home has multiple living areas including front lounge room, open plan kitchen/dining/family & a spacious outdoor alfresco area ideal for entertaining friends whilst enjoying the city views. 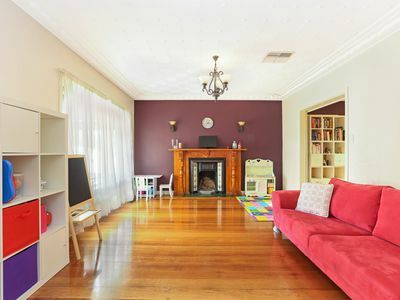 The 3 bedrooms all have B.I.R's and polished floor boards. A central bathroom offers separate shower and bath and a second toilet. Gas Ducted Heating and Evaporative Cooling will keep you comfortable all year round. 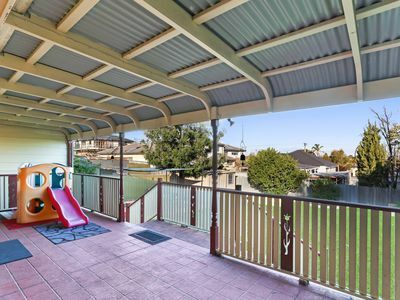 A large carport and a double garage provides plenty of undercover off street parking. 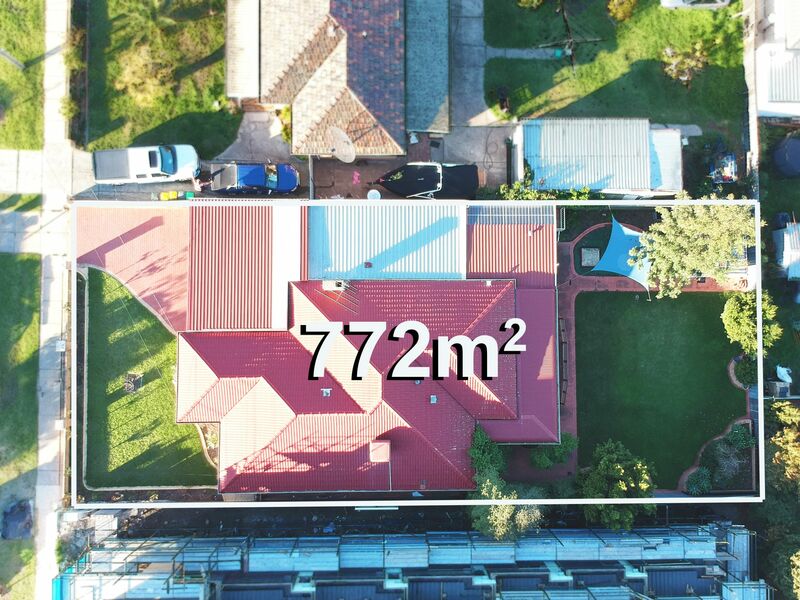 Perfect for future development (S.T.C.A) or long term investments, this home is simply a win win purchase. Easy access to City Link, Western Ring Road, CBS & Public Transport will ensure the interest is high. Call Stephen Boyle on 0411 642 330 today for more information and an inspection.